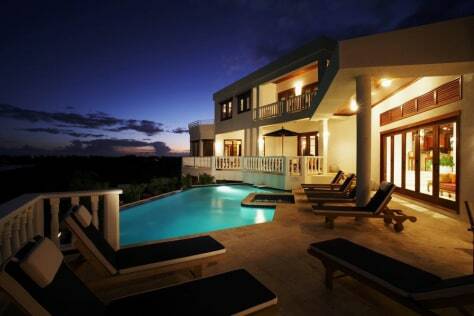 Billed as Anguilla's boutique villa hotel, the lovely Sheriva Sheriton Estates is the home away from home that everyone wishes they had. Its 'Lovers Rock' package includes some nice touches (sunset couples' massage, breakfast in bed) and some naughty ones (Sherotica Sensual 'adult goodie basket'). Four-night package starts at $6,450 double occupancy.